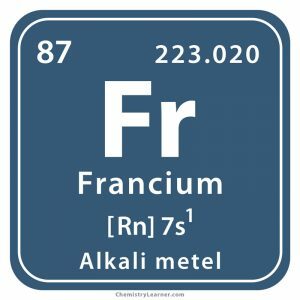 Francium (pronounced as FRAN-see-em) is an alkali metal denoted by the symbol, Fr. 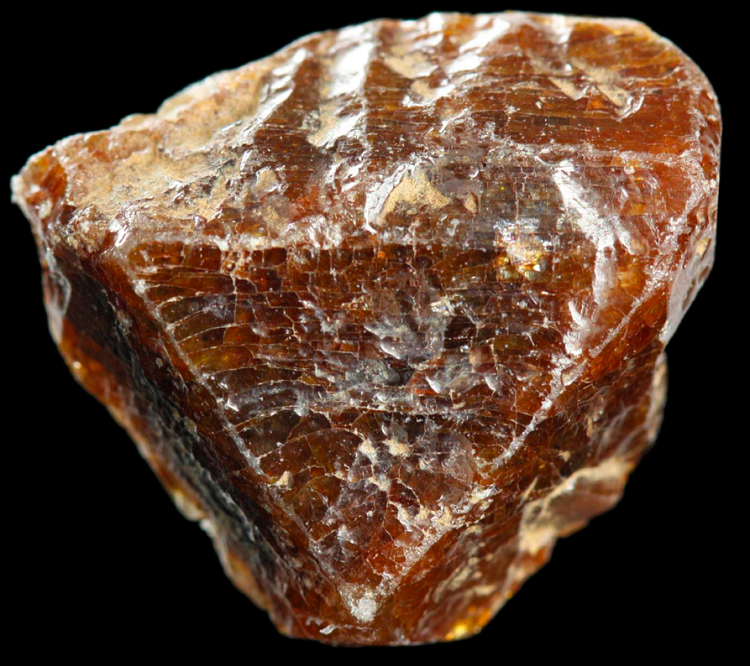 No more than 15 grams of the element is found in the earth’s crust [1, 5]. 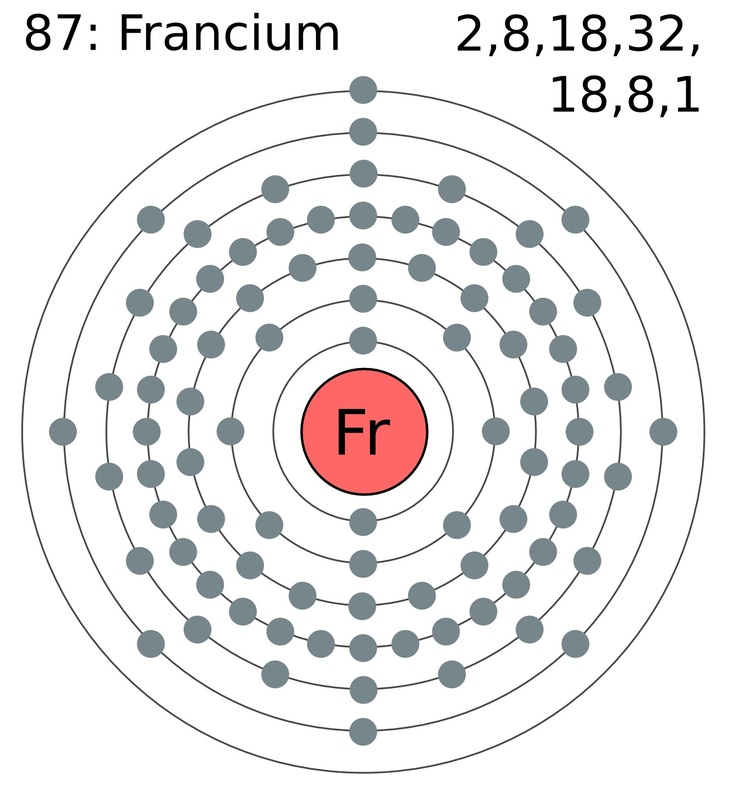 Its most stable isotope is Francium-223 having a half-life of 22 minutes that either undergo beta decay or alpha decay to form radium-223 and astatine-219, respectively . The element has taken its name from the country, France . It was discovered by French physicist Margaret Perey in 1939 . Dmitri Mendeleev, the Russian chemist who first created the periodic table, had suggested the existence of an element similar to caesium yet to be discovered. 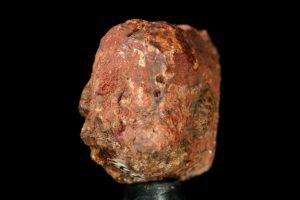 After which, there were several claims, denials, and counterclaims coming from scientists who wanted to declare themselves as the first discoverer of this new element. Such claims continued to happen during the 1920’s and 1930’s based on the discovery of undetected radioactivity in some minerals and new lines in their X-ray spectra. However, when they were verified, no evidence of the suspected element was found. It was only in 1939 when Perey, at the Curie Institute, Paris, purified the element actium to free it from radioactive impurities but still found some radioactivity in it due to the presence of the still-undiscovered francium. Many challenged her findings, and it was only after World War 2 that she was finally considered as the original discoverer of francium . Since the metal is alkaline, it is believed to react violently with water, producing francium hydroxide and hydrogen, and a massive amount of heat. So far, no such experiment has been conducted to prove it even though many false claims have been made showing francium exploding like a bomb when dropped in the ocean . 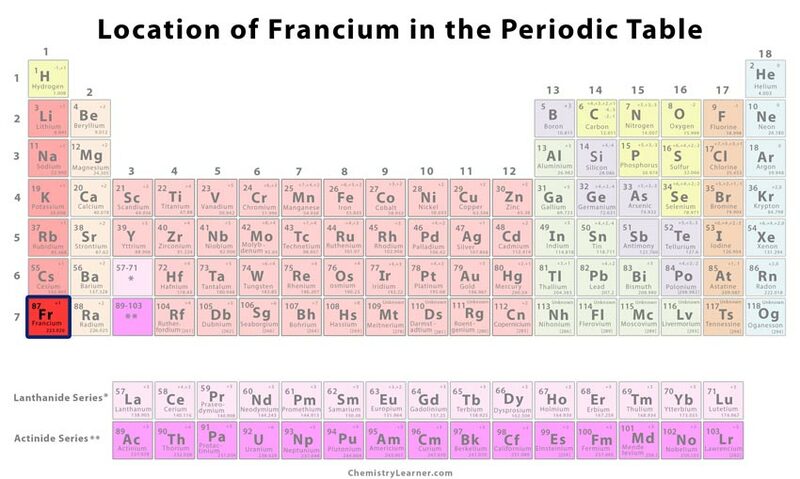 There are no commercial uses of francium except in basic scientific studies due to its limited production and short half-life [1, 2]. 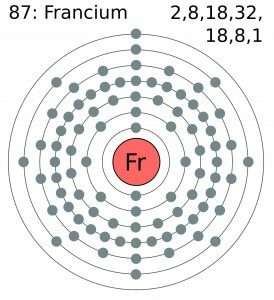 Among all the naturally-occurring elements, francium is the least stable one . 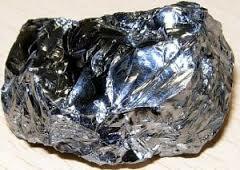 It can be produced by bombarding thorium with protons or radium with neutrons . As only fewer atoms of the element have been produced in the laboratory, it is not commercially available.